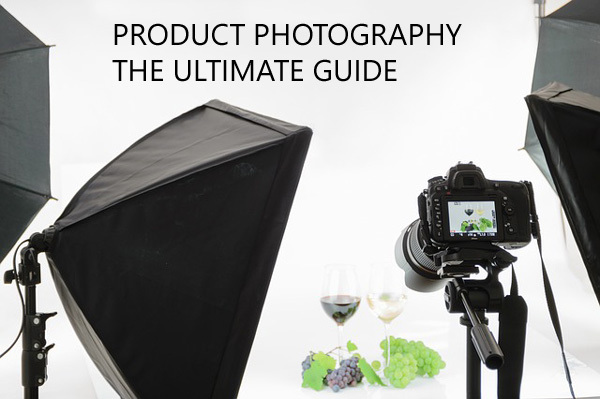 Product photography is one of the more technical types of photography. Whether I decide to shoot natural light or create in my studio, I need to be aware of and control everything in the area. Lighting, product position, depth of field, image stabilization, and the brand itself all come together in a product shoot. So what are the first things to consider if I decide to try a DIY product shoot? My tools, of course. Some amateurs think that photographing real estate is as easy as walking into a room and taking a photo. Unfortunately, that’s not how it works. It’s a skill you must practice so you can master it. That is if you want to succeed in this competitive field. 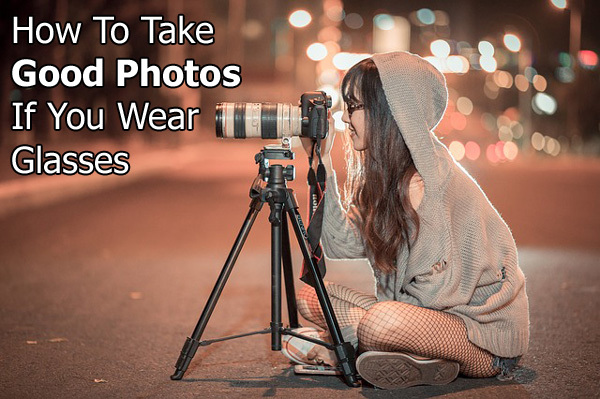 In real estate photography, one of the questions asked by amateurs is the kind of equipment used and the settings of the camera. They also wonder how to put everything together correctly. 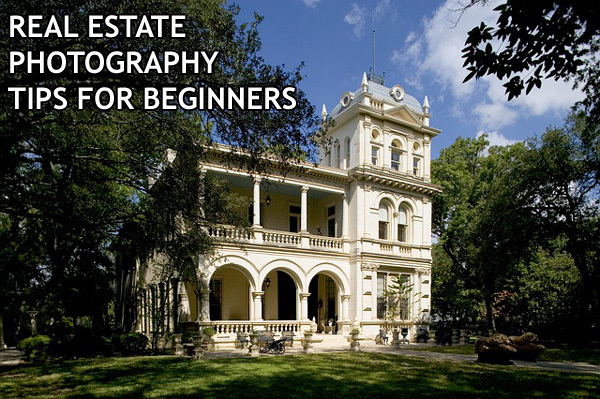 In this real estate photography guide, we provide equipment and camera settings tips when shooting real estate. Why am I talking about Bitcoin here? Because everyone is? Not exactly. 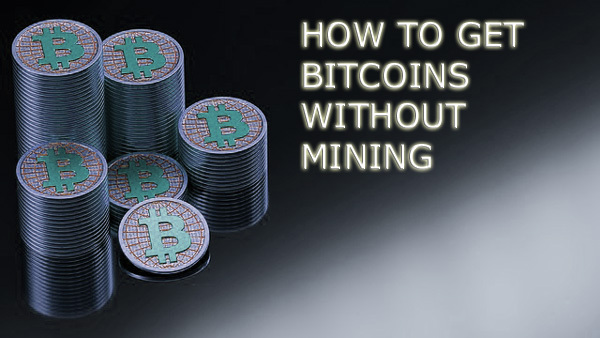 For one, you can now exchange bitcoin into dollars and that can buy some nice photo gear. If only there was a way to get bitcoin without spending thousands of dollars building a rig that sounds like an airport runway in your basement and destroys your electric bill. Turns out there is. 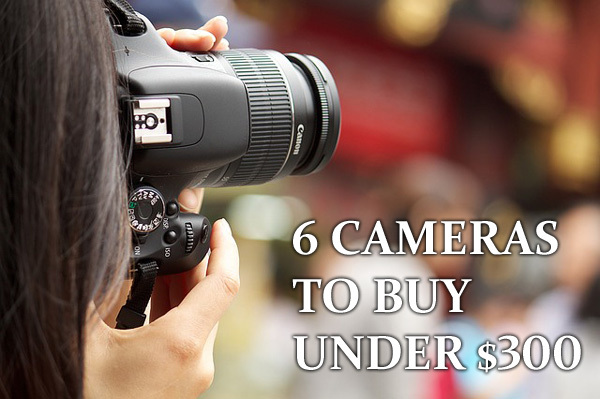 With the global digital camera market expected to surpass $2 billion by 2021 (study by Technavio), no wonder the market is crowded with different digital cameras at different price points. Big market players such as Panasonic, Canon, Sony, FujiFilm, Casio, Kodak or Olympus are consistently launching new products and banking upon advanced photography trends such as large optical zooms, bigger sensors, more megapixels, 4K video, improved 360-degree video capturing, and Wi-Fi connectivity. So which one do you choose and how – by brand, features, price or trend?